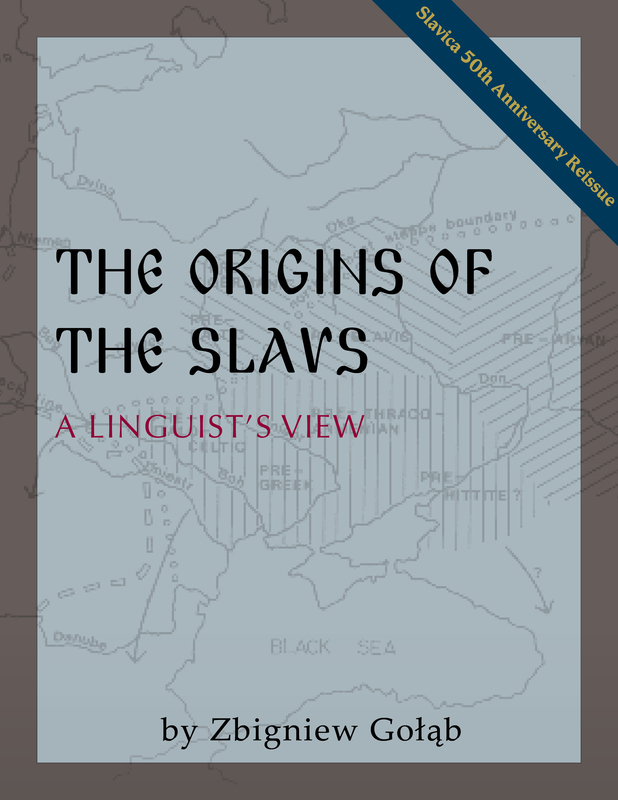 The Origins of the Slavs: A Linguist’s View is a deep philological investigation into the identification of the original homeland where the Slavic languages and ethnicities coalesced as distinct from other Indo-European peoples. Zbigniew Gołąb, Professor of Slavic Linguistics at the University of Chicago, surveys a huge range of data and contributes numerous original analytical points of his own. Slavica would like to express its sincere thanks to the late author’s wife Janina Gołąbowa. We welcome comments on this and other forthcoming titles to be released in this series.